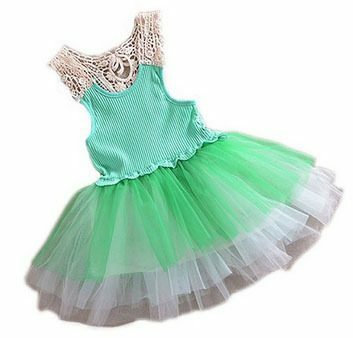 Girls Tutu Dress Only $8.99 SHIPPED! You are here: Home / Great Deals / Amazon Deals / Girls Tutu Dress Only $8.99 SHIPPED! I’ve been wanting to get my daughter a tutu dress for the longest time, and this price is right up my alley! I’m totally grabbing this one for her – I just need to decide what color!